Getting lead out of our kids' drinking water just got a little easier. On Jan. 23, Gov. Charlie Baker released his Fiscal Year 2020 budget, including $30 million to help school districts tackle the health threat of lead in drinking water. Lead is a potent neurotoxin that impairs how children learn, grow and behave. Yet of the more than 43,000 taps tested at 980 Massachusetts schools since 2016, 59 percent were positive for lead in the water. 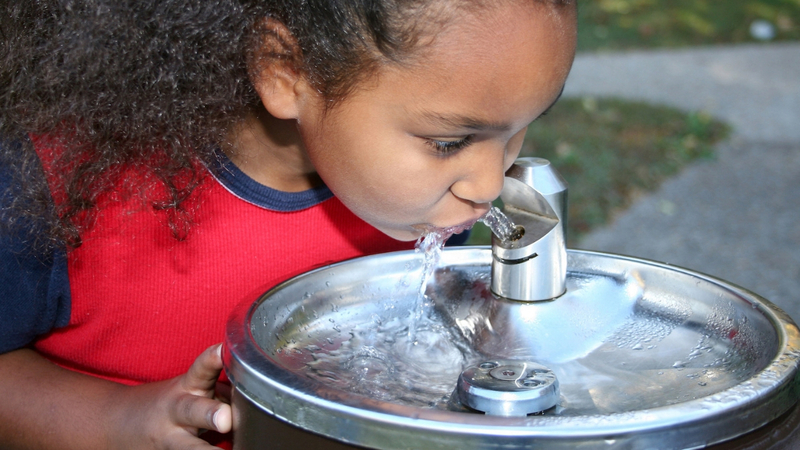 MASSPIRG and our network partners at Environment Massachusetts are still advocating for better protections in the Bay State, including a health-based standard for lead in drinking water in schools and daycare centers, as recommended by the American Academy of Pediatrics. Photo Caption: Lead is a potent neurotoxin that can affect the way kids learn, grow and behave. Getting the lead out of school drinking fountains should be a top priority.